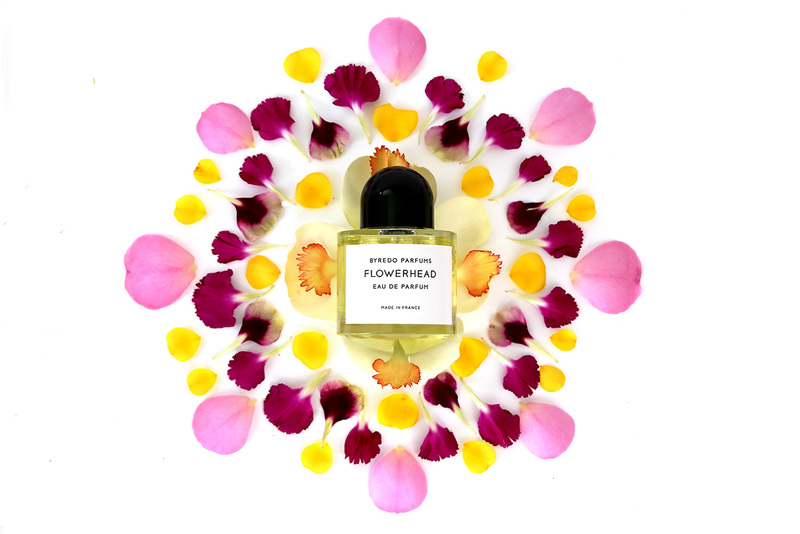 While wearing Flowerhead, I kept thinking of Viktor & Rolf’s Flowerbomb, and not just because of the similar names. By dosing the wearer with a complex chorus of flowers, both of them challenge the notion that florals should be soft and safe. The funny thing is, the two fragrances couldn’t smell more different. Flowerbomb has jasmine and rose, yes, but it’s also sticky-sweet, with patchouli undertones. Flowerhead is greener and ever-so-slightly earthy, with amber and suede instead of patchouli. Both, however, make me think of the same thing: hundreds of flowers, all bottled up and impossible to not notice. In other words, definitely not for wallflowers. Byredo Flowerhead, $220, available at Barneys New York.